Hita! We, Us… are the minority of minorities, so we need to continue to share with each other what we know about our culture. It’s great to hear stories from our elders and our ways during Chamorro gatherings. We are very rich in this sense and need to embrace it. If we work together, our roots will thrive no matter where we are on this earth. 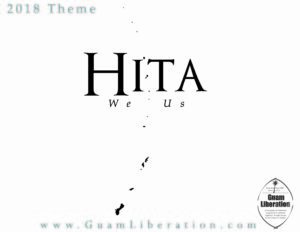 This has begun to happen through the many Guam Liberations celebrated throughout the world. It’s time to start recognizing this fact because we are one family. From the manhoben to the manåmko’, we can nurture our culture for all of us. Hita! 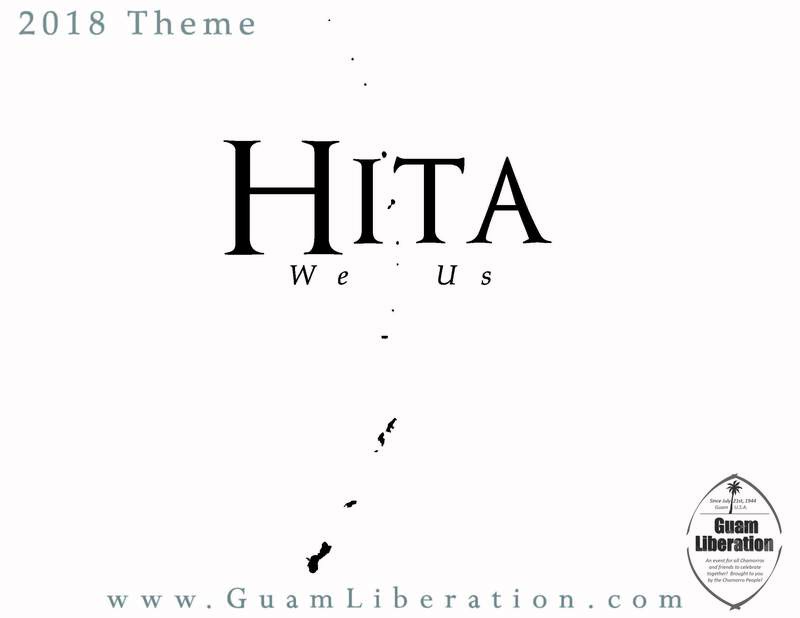 This entry was posted in Announcements, Guam Liberations by Guam Liberation. Bookmark the permalink.